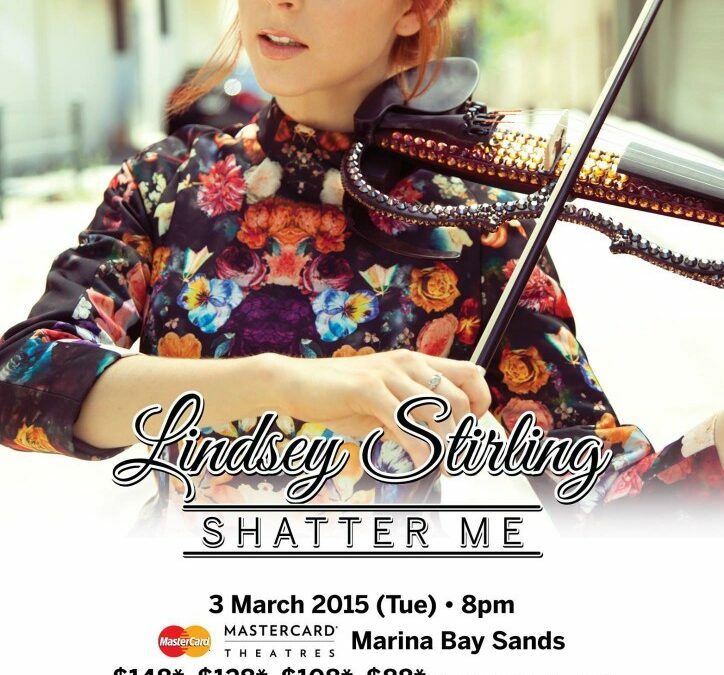 3 Reasons I Will Attend Lindsey Stirling Concert in Singapore Other Than Just Her Awesome Violin Music! The Huge Benefits Of Music Most People Don’t Know! 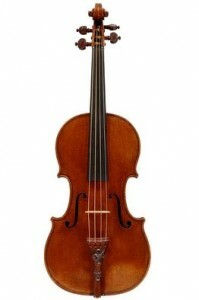 $3000 Strings Scholarship For College Violinists!